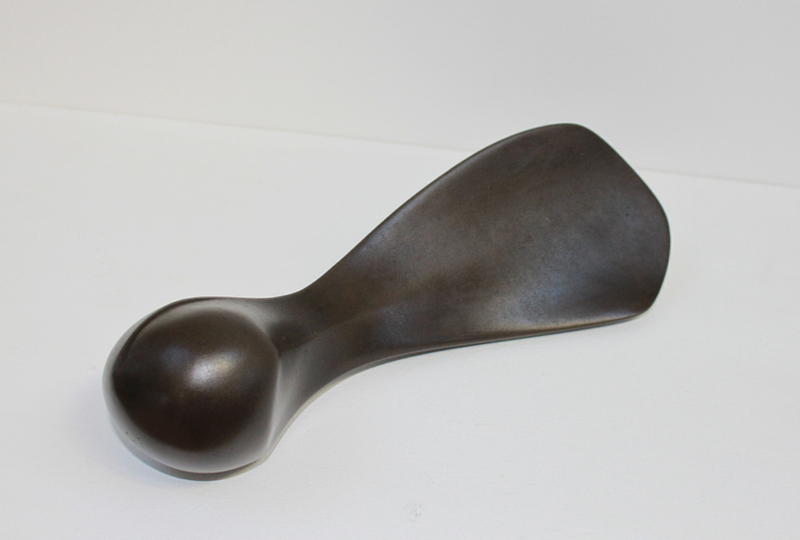 Sycamore Seed II is a Limited Edition of 30 sculptures by Marko cast in Bronze resin. It was cast from the original carved by Marko in Gozitan limestone. It is also available as an Edition of 9 cast in solid Bronze.